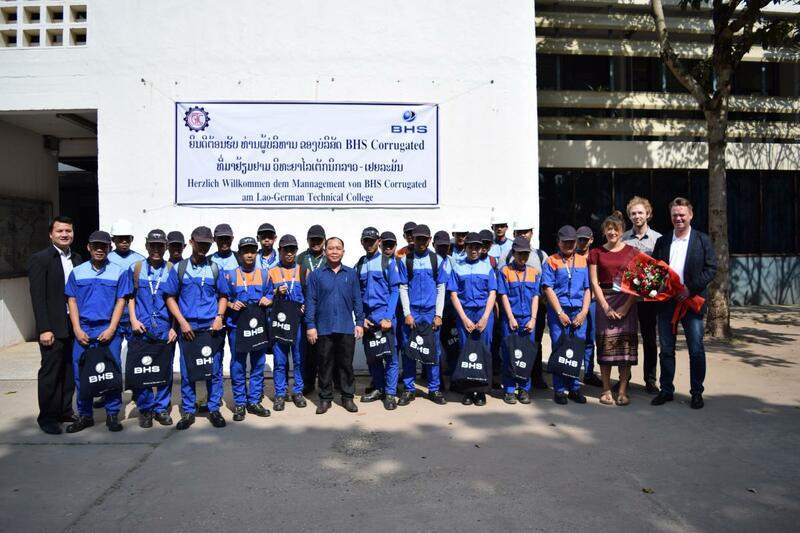 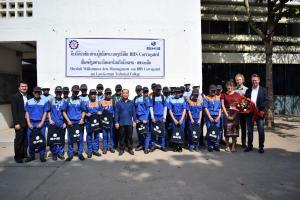 BHS Corrugated offers annually vocational scholarships to graduates of the lower secondary school Ban Phang Heng supported by the foundation Angels for Children and the high school Naxaythong, both in Naxaythong district, Vientiane capital. 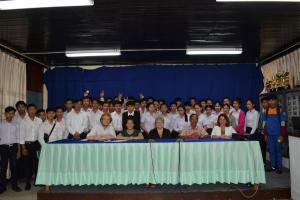 Interested graduates of the schools can apply by handing in their final examination results and will then be invited for interviews in August every year. The interviews will be conducted in Ban Phang Heng together with teachers of the Lao-German Technical College. 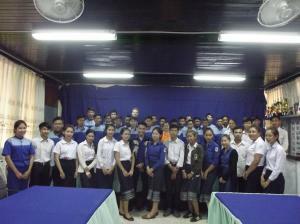 After the selection, the students will join a preparation course for the vocational training (English, Lao, Physics, Math), taking place in the lower secondary school Ban Phang Heng and conducted by the teachers there. Benefits are tied to responsibilities of each apprentice, such as tidiness, punctuality, regular attendance and examination results each semester.